I’m going to start out saying this is/was simply the most affordable, accessible, effective, gentle cleanser out there. Until The Body Shop USA decided to discontinue it (other countries continue to sell this). I have no idea why would they inflict such an atrocity on mankind, but here’s with a hope that they are bringing something even better! Back to this wonderful goodness locked in an opaque travel friendly tube. It has a glorious slightly runny gel texture which upon massaging on dry skin turns into an oil giving just the right amount of slip. Effectively removes makeup and wonderful medium to give your face a massage as well. I gently wipe it off with a warm steamy face cloth/flannel/wash cloth (whatever you’ like to call it) leaving my skin nourished. 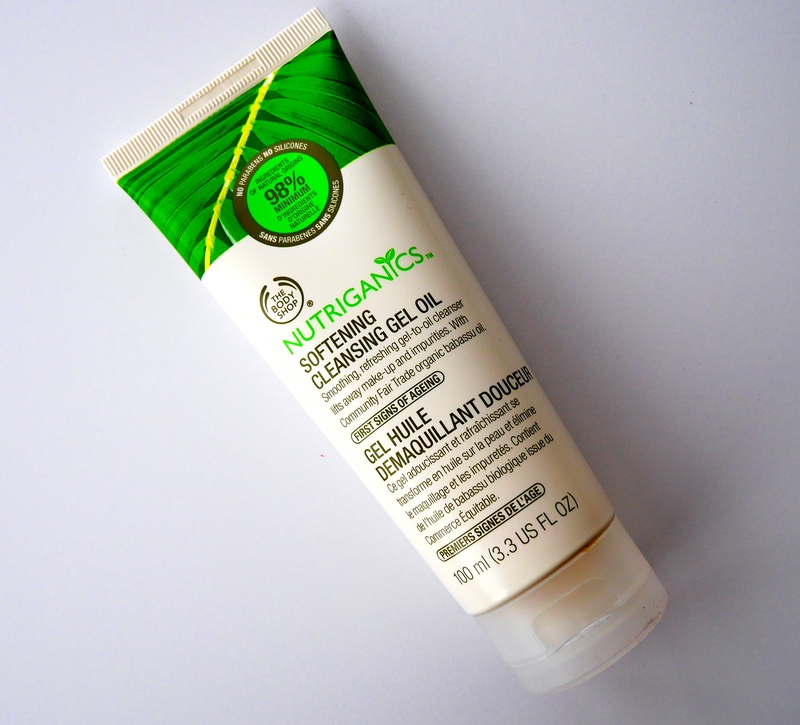 A simple darn cleanser that does its bloody job. ‘Was’ very affordable and on clearance now is cheap as chips ($6). If you still manage to find it near TBS get your hands on it, and just give it a try! def going to try this one!